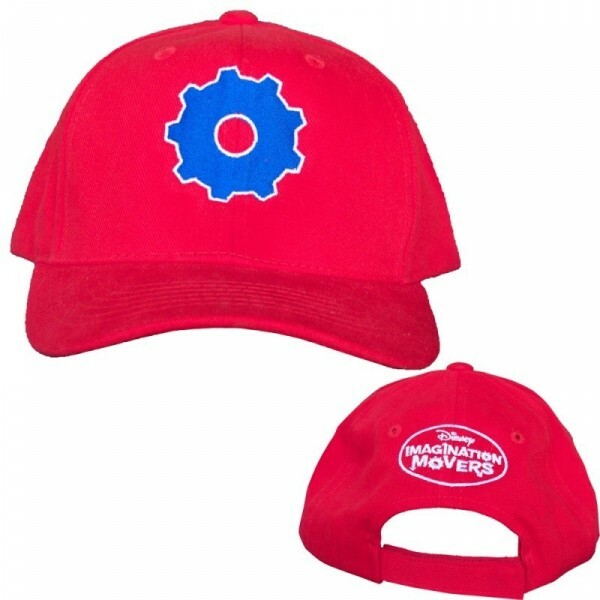 You'll be made in the shade wearing this cool Movers baseball cap. 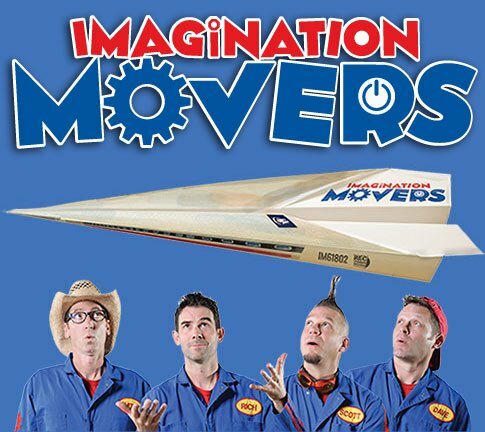 Turn it backwards to look like Mover Dave! Red cap with Gear logo in blue. One size fits most youth sizes and provides some stretch.